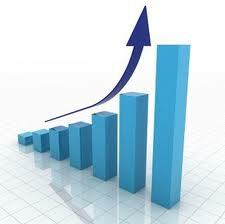 The world of market research has experienced tremendous change over the last few years. Last years’ trends of mobile surveys and analyzing social media chatter have evolved to higher levels that now include gamification; turning the feedback process into a fun and engaging experience as well as the growth of private panels and communities that can provide on-demand feedback within the hour! Join us for a free webinar on Wednesday December 14th at 10:00 AM PST where we will explore the top trends that will impact how you will gather information and make decisions in 2012. SurveyAnalytics is proud to be a part of this free live webinar featuring panelists: Romi Mahajan, CMO of Metavana, Leonard Murphy, CEO of Brandscan 360 and editor in chief for the Greenbook Blog, and Vivek Bhaskaran, founder of SurveyAnalytics. This will be a discussion style webinar where our speakers will share their opinion on what trends to look for in 2012, and audience member are encouraged to ask and share opinions as well. - Resources where you can see examples of these trends in action. Register today for this exciting discussion to discover how your peers are leveraging insight into defined opportunities to innovate via today’s technologies for tomorrow’s research! He comes to us from Microsoft where his last role was WW Director of Sales and Strategy for the Digital Marketing & Search team at Microsoft Corporation. In this role, Romi focused on growing the Digital Marketing business for the company as well as helping define Microsoft’s increasing role in Internet Business. Before this stint at Microsoft, Romi Mahajan was founder- President of KKM Group, an Advisory company focused solely on Strategy and Marketing in the Technology, Media, Agency, and Luxury Goods sectors. Prior to founding KKM, Romi was Chief Marketing Officer of Ascentium Corporation, a leading digital agency with 96M in Sales in 2008. 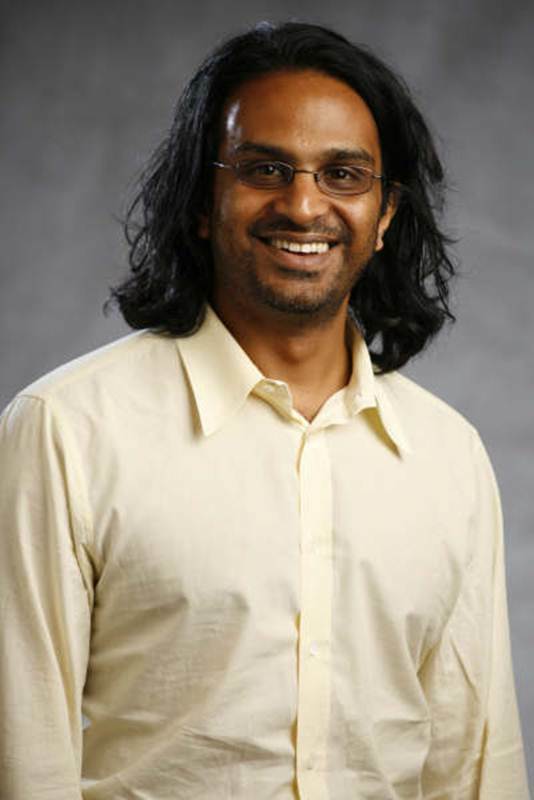 During this first tenure at Microsoft, Mahajan spent over seven years in the company’s US business where his last role was as Director of Technical Audience & Platform Marketing. Earlier in his career, Mahajan started two boutique consulting companies specializing in technology and finance joint ventures between U.S. and Asian companies. Leonard Murphy is a seasoned and respected market research industry leader with an entrepreneurial drive. He has been called a visionary and am renowned as an innovator. 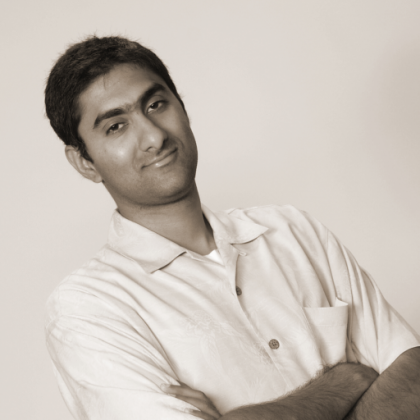 Vivek Bhaskaran is the founding member and CEO of Survey Analytics, one of the industry's leading providers of web-based research technologies. As Chief Executive Officer, he plays a key role in defining the company strategy and using technology and innovation continuously to maintain its leadership in the industry.